Show what you like about being a grandma with these high quality t-shirts. 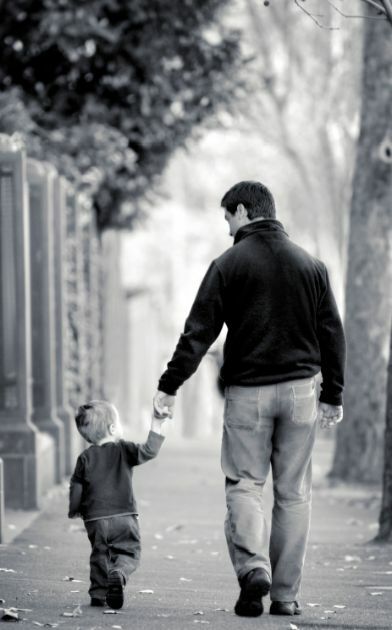 No one can tell you what it feels like when your first grandchild comes along. 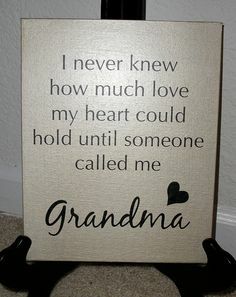 And as a grandma you will know that awesome feeling as you first set eyes on your grandson or granddaughter. Maybe when you were younger the thought of being old enough to have grandchildren didn’t sit so well. However when you finally are privileged enough to become a paid up member of the grandparent’s community…. Well if you are one then you will know. ‘’Teedino’’ have a great range of grandma t-shirts so you can choose either one for yourself or, as they come in all sizes, get some for the grandchildren. If you have a look at the designs, there are some that will delight the grandchildren and slightly annoy the parents. Simply perfect! If, however, you are the type of grandma who isn’t particularly fond of winding up your children, there are loads more to choose from in this wonderful collection of t-shirts. And you don’t have to worry about the quality. Each one is made from thick one hundred percent cotton and wont shrink when washed. It’s got tough double stitching as well so you know that this is a quality product from which you will get years of use. Have a look at this great range of grandma t-shirts and make your decision from our extensive range. ‘Oh to be a fisherman and fish upon the sea’ (or river). 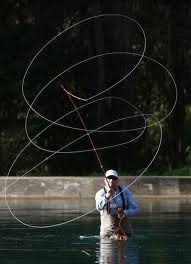 Fishing is a great sport and provides you with hours of both relaxation and the thrill of the catch. Well check out this great range of T-shirts that you can wear with pride and will also provide a smile. This amazing range of fishing t-shirts are available from ‘TeeDino’ are great quality and come in a range of sizes. The range of six shirts in this fishing collection are provided in pre-shrunk 100% cotton and have a great selection of slogans boldly displayed on the front of the t-shirts. They also come in a range of different colours so you can get one to exactly suit your individual style. Fishing has been around for at least 40,000 years but it’s only recently these great range of t-shirts have been available for you to buy and proudly display to your friends and colleagues. So whether you are a ‘surfcaster’ or ‘fly fisherman’ these great fishing t-shirts are available are a superb buy to show your love of fishing. But you had better hurry up and purchase one as this range of t-shirts are supplied in limited quantities and are selling fast. Some of the range of fishing t-shirts are down to single figures. So you had better check out the designs straight away as you don’t want to choose the one that is perfect for you, only to find that someone has got in before you and will be fishing in the t-shirt that you should be wearing. The American Firefighter celebrated in a great line of T-shirts. The American firefighter has earned a lot of respect over the last few decades. Rightly so as these brave souls put their life on the line on a daily basis. And now there is a range of T-Shirts that you as a firefighter can wear and let people know the type of guy or gal you are. These high quality T-Shirts are available in a great selection of styles and sizes. Have a look through the range of firefighter T-shirts and pick the one that best describes the way you feel about the profession. This great range of firefighter t-shirts gives you loads of choice to express what it is to you personally to be a firefighter. Even if you have retired there is one from this fantastic range of t-shirts especially for you. The fire service has come a long way since its conception in New Amsterdam nearly 400 years ago. It is no wonder that the firefighter is so well respected these days. Especially after they showed what exactly it means to be one on that fateful day of the Twin Towers attack. You will be proud, and rightly so, to wear one or more of this great range of t-shirts. The great thing about this range of firefighter t-shirts is the choice of slogans. You can choose from such sentiments as ‘’ I own it forever. The Title Firefighter’’ or choose one of the t-shirts with the slogan “Some people call me a firefighter, the most important call me Dad.” A sentiment all parents will agree with, I’m sure. 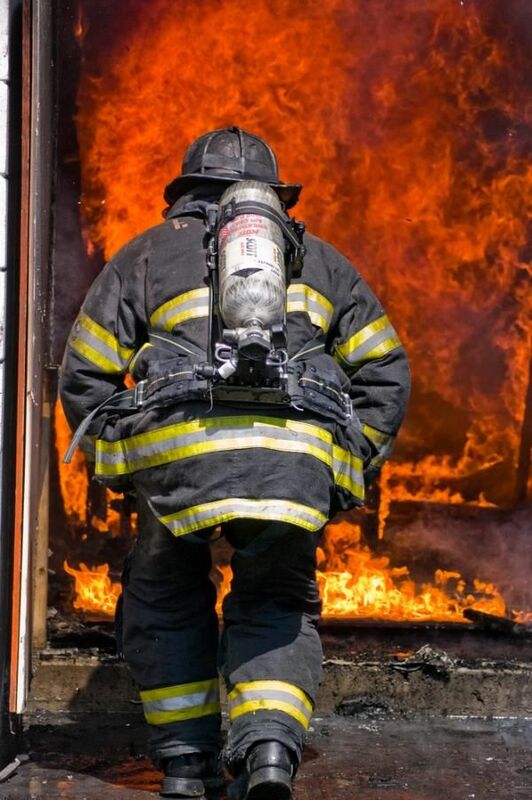 We understand that to become a firefighter takes many hard years of training involving blood, sweat and tears. We know it’s not a job for the fainthearted and you have to be at the peak of physical fitness and the training is no easy thing. So let people know with one from our range of t-shirts. It tells it like it is!! This range of t-shirts will have a great impact as you proudly wear it in public. Whatever you’re particular take on being a firefighter, you will find that there is one from this range that will suit your own unique character. Check out our comprehensive range of firefighter t-shirts today and pick one that suits your own style. Hell you might as well buy two as I’m sure one will be in the wash when you really want to wear it. Check out our fantastic designs at http://teedino.com/collections/professions/firefighter. You won’t be disappointed. Well it’s time to get the t-shirt! And this is where you look. This range of dad t-shirts are great quality (the sick comes off really easy in the wash) and you can wash them as many times as you want as the cotton fabric is pre-shrunk. If you are a new dad, you will be going through a whole gambit of emotions so there is a wide range of different slogans available , you can buy a few and wear whichever of the t-shirts is most relevant at the time. Seen the state of Colorado? Then Buy the t-shirt. From the southern Rocky Mountains through the Colorado plateau to the Great Plains there is no doubt that that this great state has it all. Whether you fell in love with the scenery or the great food or the warmth of the people I’m sure that you will want to commemorate your stay with something that will stay with you and be of use. So you should check out our great range of t-shirts. 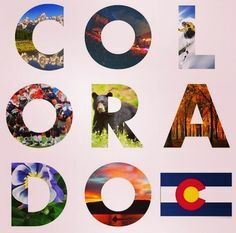 If you actually come from this fantastic state then you will have even more reason to proudly wear one from our superb range of Colorado t-shirts. Should you be proud of the great state of Colorado? Hell yes! With its great heritage of brewing it has one of the best brews in the States and scenery such as the Royal Gorge Bridge and Park makes it hard to beat as a great place to live. Choose one from our great range of t-shirts to let people know that you love the great state of Colorado. These strong thick 100% cotton t-shirts look great and are available in a range of sizes and colors, with a slogan that leaves no one in doubt about your love for this great state. These Colorado t-shirts will be a cool addition to your wardrobe but won’t be around forever. So you had better take a look sooner than later as you don’t want to be disappointed, Colorado fans! Check out these very cool t-shirts at http://teedino.com/collections/states/colorado as they won’t be around forever.